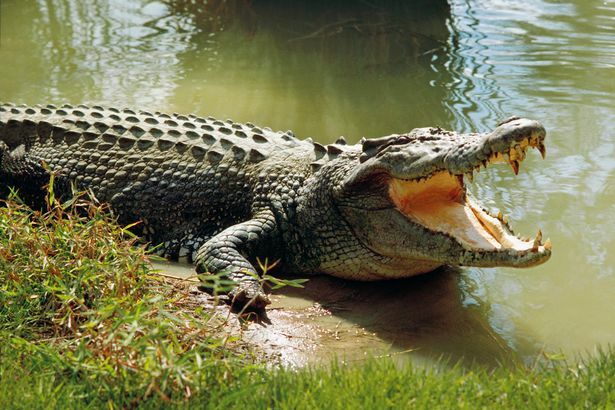 A 29-year-old man who went for fishing with friends in the crocodile infested river of Malawilira in Dwanga has been found floating on the river after being attacked by a furious crocodile. Nkhunga police spokesperson Ignatius Esau has identified the deceased as Henry Kasinja who was found floating on the river on Tuesday after the attack on Sunday. He added that police in accompany of medical personnel visited the scene and took the body for a postmortem which revealed the death was due to suffocation and severe blood loss. Henry Kasinja hailed from Magwalangwa village in the area of traditional authority Wimbe in Kasungu.